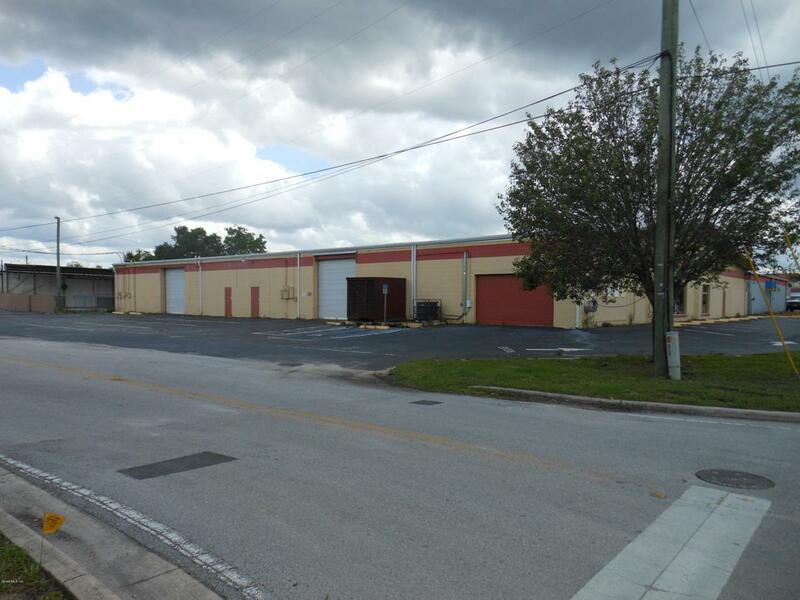 17,040sf Industrial building located in the North Magnolia Business District. Formerly used as a two tenant building. 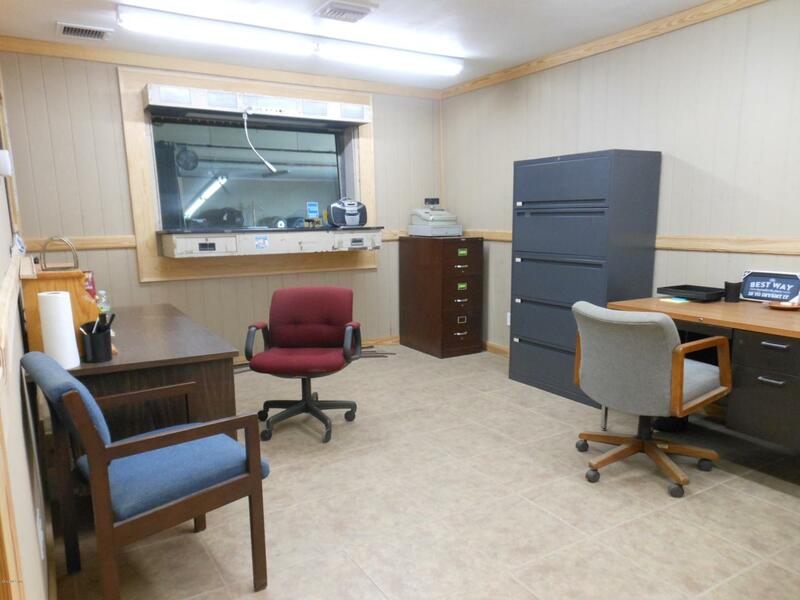 Building has 3 truck doors, a 100' x 22' showroom, 3-4 offices, five restrooms (four have been recently updated and remodeled), and plenty of open industrial/warehouse space. 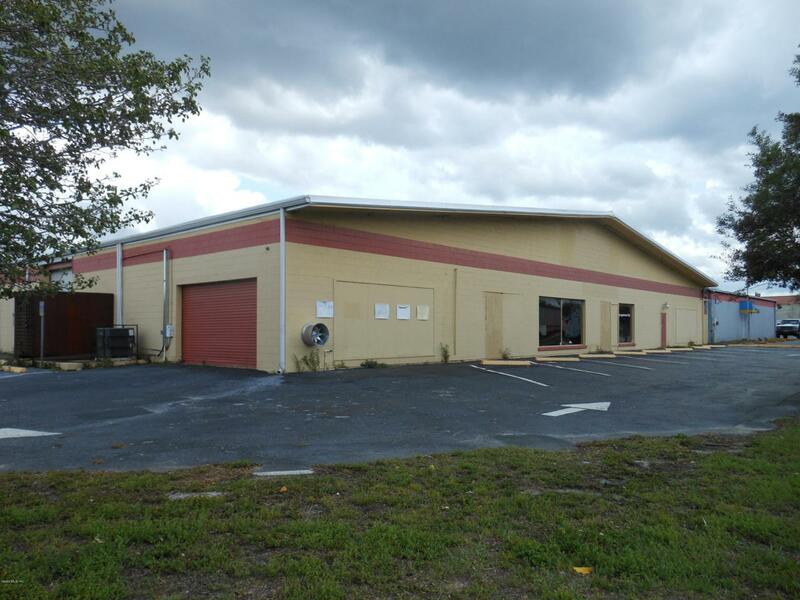 Property has frontage on N Magnolia Avenue and is 1/2 mile north of downtown Ocala. Ocala/Marion County is a great place have your business and to live! Forbes magazine has ranked the Ocala MSA as a Top 10 Metro for Job Creation for 4 consecutive years!Bloomberg ranked the Ocala MSA as one of the Ten Fastest Growing Economies in the country. Companies like FedEx, AutoZone, Resources, Auto Custom, and more have invested more than $300 million on new facilities in the last few years. 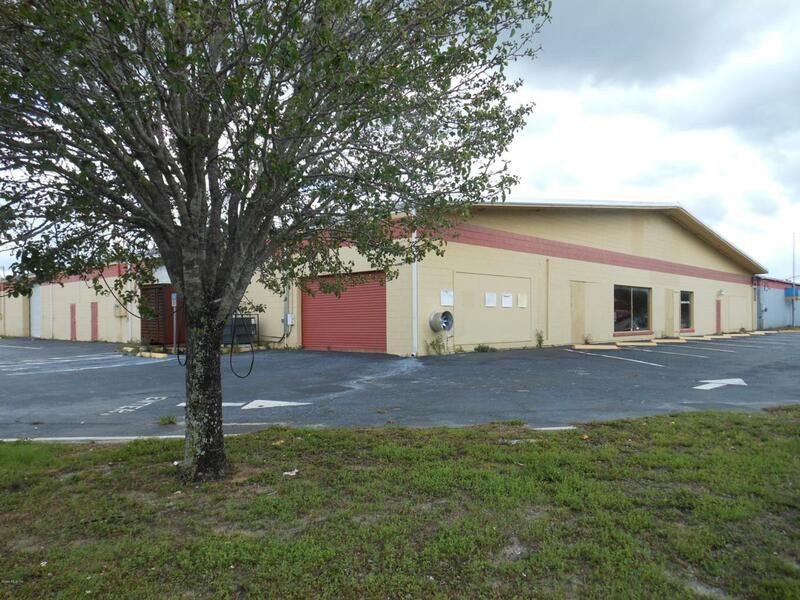 Ocala/Marion County is fortunate to have a diverse and rebounding economy. With a location along I-75 and the midpoint between Atlanta and Miami, this area is second to none when it comes to logistics and distribution. Our manufacturing base has strengthened and growing professional and business service sectors are on the rise. The growing population and excellent training programs supply a steady workforce stream for employers. The mild climate, close proximity to universities and international airports, and an available, skilled workforce blend together to create the environment new and expanding businesses are naturally attracted to for growth and prosperity. This emerging economic growth and strong, stable economy continues to make our community Beyond Expectations!